Although it already feels like 2014 has been on the go for months, complements of the season to all! January is always a funny sort of month for us rugby fans. There really are only two months during the entire year where no meaningful 15-man rugby is played. December is alright because we’re all lying on the beach drinking G ’n T’s. There’s also generally a feast of test cricket and local golf to keep us occupied. January is different – you are forced to slog your way to payday, do all the work you put off in December (thinking you’ll have the energy to do it in January) and try to meet those pesky New Years’ fitness resolutions. And to top it all off, there’s no decent rugby on the weekends to help you through it. It’s a tough month for most, no doubt. It’s a bloody nightmare for me. Luckily the drought is almost over and we can start looking ahead to the new Super Rugby season. Most of the South African teams have undergone a few significant changes during the off-season, which promises to make things very interesting. Methinks the Bulls are going to struggle this year. They surprised most of us last season by finishing as the top South African team during a “rebuilding year”, but this season that problem has simply been compounded with further losses. The 2013 Currie Cup was a look into the uphill battle that the Bulls are facing. Their lack of experience and squad depth will be seriously tested as the competition progresses since they have very little of both in a number of key positions. Take fly-half for example, one of the Bulls’ traditional strongpoints. This year they will be heading into the competition with their leading pivot having amassed only 19 caps, mostly off the bench. Their back-up is 19 Years old and yet to earn a cap in Super Rugby, to go with his 6 Currie Cup caps. He’s a packet of talent, but he’s green and he’ll need time to find his feet. And their latest acquisition, supposedly to bolster the team, is the signing of Jacques-Louis Potgieter, whose only real claim to fame is that he landed that pressure drop-goal in the 2009 Currie Cup semi-final against the Sharks. To call him an “aging star” is slightly misleading as it insinuates that he was, at some point, a star. I doubt he has the Chiefs quivering in their boots. So a tough year for the Bulls, but a genuine rebuilding one. They are top recruiters of young talent and will be looking to blood their crop so ensure the trophy comes back to Capital City in few years’ time. And don’t get me started on Matfield. The Tahs of 2013 raised many eyebrows. They finally managed to sync that attaching, running game plan which they love to play (and play well) with a defensive structure that held even the best teams out. That combination lay, I think, in the hands of two people: centre Robert Ebersohn and defensive coach Michael Horak. Unfortunately, both Ebersohn and Horak have left the franchise and this will cast a new doubt over the Cheetahs ability to replicate or better their best ever season. For the Cheetahs it a case of wait and see. They have acquired the services of the highly rated Syws Venter from the Bulls to bolster their midfield and while they have lost Horak, they certainly have not lost everything he has instilled in the team during his time there. 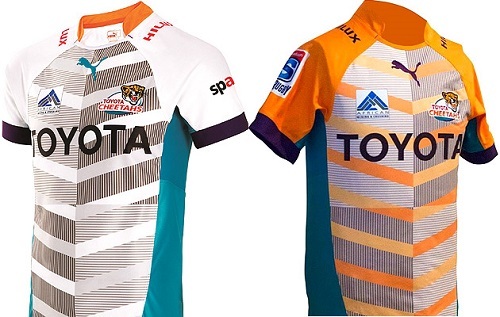 They have some good quality players and have managed to turn the Cheetahs brand into something that players are attracted to. And thereby they have managed to hold onto (and acquire) more talented players. They are on a good wicket, but this season may prove a watershed one where they can either show us whether 2013 was a fluke or the start of an upward trend. Certainly the biggest news in Super Rugby during the off-season was the Sharks’ scoop of Jake White’s services as director of rugby. There may be actual coaches between the director of rugby and the team, but make no mistake, this team will be coached by Jake and will play (and most likely win) like a Jake White team. My prediction is that they will win a lot of rugby matches. There is no doubting White’s ability to create winning teams. His model is simple and effective: he likes a big pack to soften the opposition up, a solid fly-half to kick his team into good field positions, and bulky backs to capitalise on said field positions. 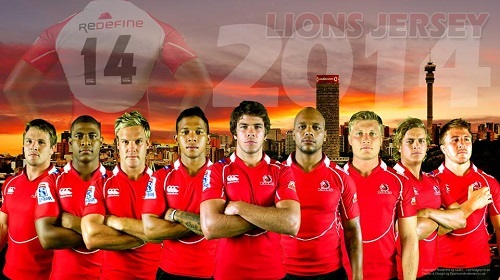 We saw it with the Boks between 2004 and 2007 and again with the Brumbies of 2012 and 2013. It’s effective and hard to stop, when executed correctly. It’s also very similar to the way in which the Bulls apply their trade, and therein lies the interesting part. The majority of Sharks (and often also Stormers) supporters are quite outspoken on the Bulls’ game plan of “stampkar” rugby. The fact that the Bulls, in their glory years at least, scored more tries than any other team (and most of those by backline players) doesn’t seem to detract from the overall look and feel of the game plan which revolves around a big dominant pack. To many coastal supporters it’s unattractive rugby. 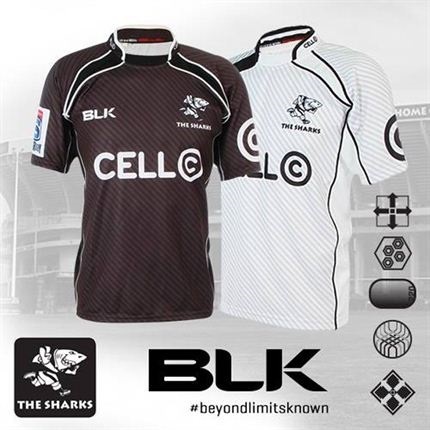 I’m backing the Sharks to carry the flag for the SA cause and to be the favourites to lift the conference title, and hopefully the Super Rugby one as well. But I will be very interested to see how the fans adapt to a style of play which is vastly different to the classic Sharks style and which will, in all likelihood, be similar to the style which they have long criticised. Forever the bridesmaid but never the bride? Could this be their year? Maybe, but I doubt it. 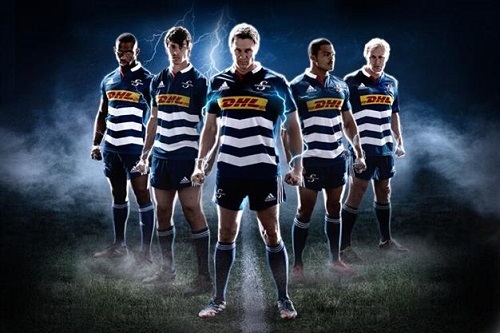 The same things that have kept the Stormers from winning the title before will continue to plague them in 2014. The have a good pack and plenty of quality in their outside backs, but they still lack world-class halves. They have decent halves, sure, but not of the quality needed to win the cup. They are lacking a Cater, Cruden, Cooper, Lambie or a Barrett. And if they are lacking that kind of a fly-half, it doesn’t help that they are also lacking a Genia, Hougaard, Smith or a Perenara. They will make a good fist of it and will be there and there about towards the end, but I would be surprised if they can go the distance. I’d love them to, mind you, it will be very good for the Western Cape – and maybe help encourage some of those lousy Cape Crusaders to start backing a South African team! To be realistic, the question of the Lions shouldn’t be about title aspirations. It should be about how far they can climb up the log and whether they can finish above the weaker teams in the Aussie and New Zealand conferences. Johan Ackermann is a good coach. He has proven his abilities and I get the feeling that the Lions group are a tight unit, who play mostly for each other. That may be because they are the only ones actually at a Lions home fixture, but who knows. They have the ability to finish above the Western Force and the Rebels and should be targeting a few other scalps along the way. My guess is a finish 4 places above the foot of the table will be a decent return for the men in red in their comeback season. A finish like that will get them into a position to land a big sponsor, who will in turn allow them to recruit some star players which could result in the tides turning. Let’s hold thumbs, but not put a bet down. Follow Louis, the “Tight Head”, Hiemstra on Twitter and let him know what you think! Well said – this guy knows his stuff!